~~> BURGER TIME! 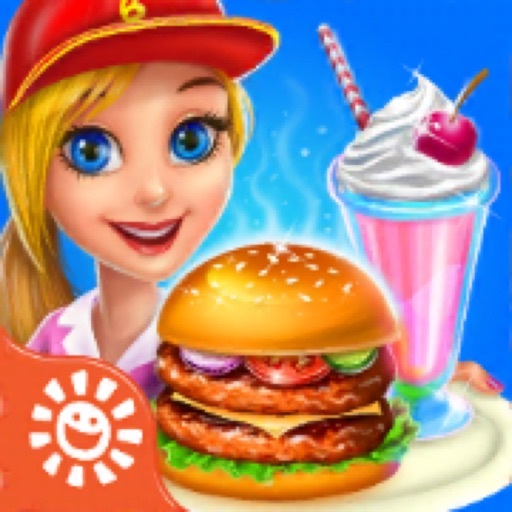 Make tons of fast foods like burgers, shakes, fries, hot dogs & more! 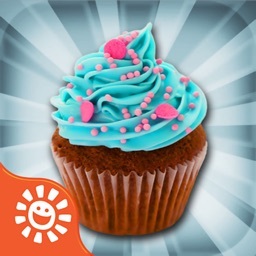 ~~> Eat as much as you can in the EATING CONTEST! How many burgers can you eat? 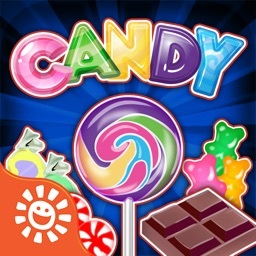 ~~> COLLECT PRIZES! 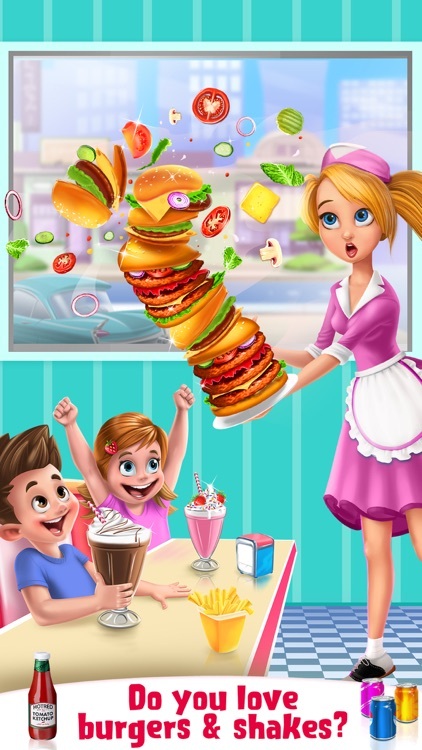 Sell your food at the diner to earn coins & enter the most mouthwatering food eating contests! Love burgers, fries and shakes?! Now you can make your own!! 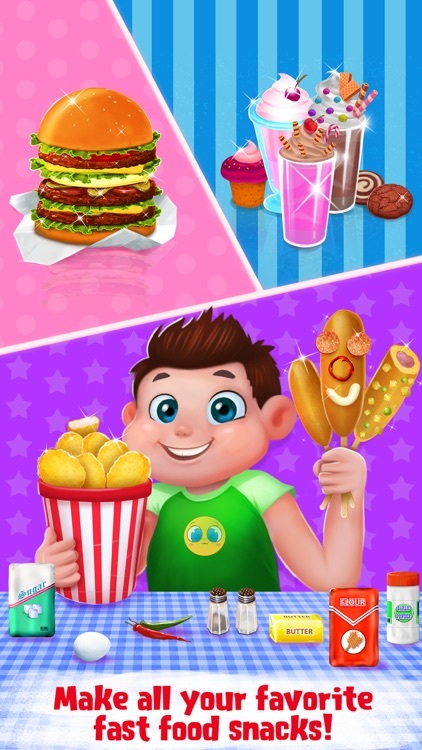 Get ready for some delicious food-making activities at the Burger Restaurant! Cook chicken nuggets, burgers, hot dogs and more! 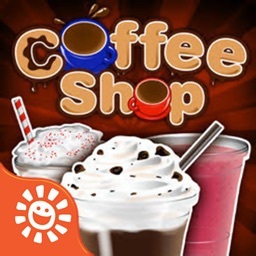 Wash it down with scrumptious milkshakes and a root beer float! Eat your way into one-of-a-kind EATING CONTESTS and invite customers in to try your tasty delights! 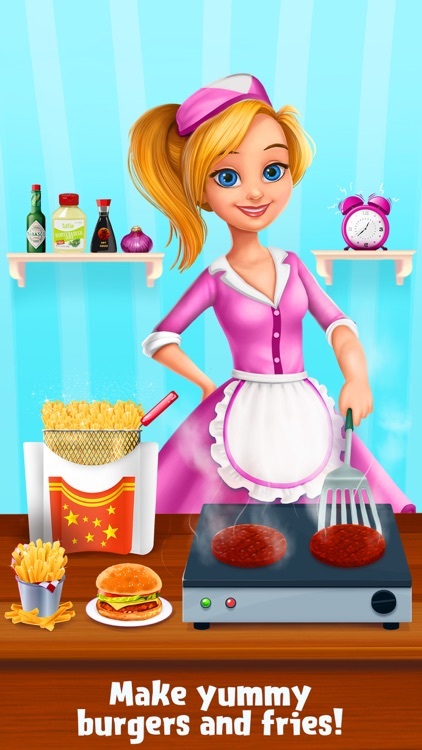 * Burger & Fries - Make your own juicy hamburger and top it off with fries! 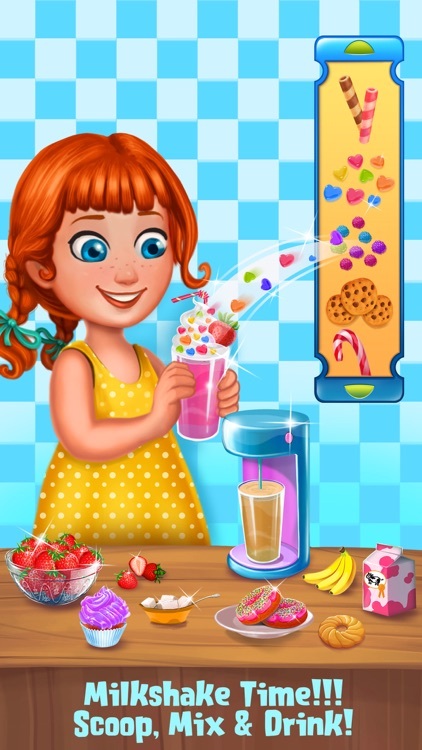 * Milkshakes - Choose your favorite ice cream and blend it into the most delightful milkshake! 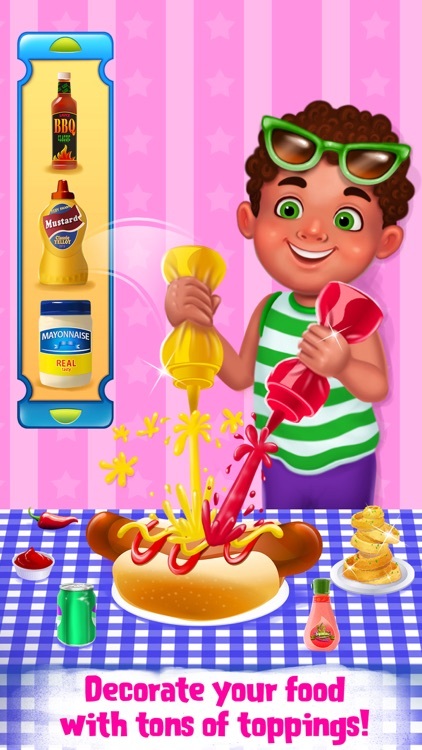 * Hot Dogs - Throw hot dogs on the fire for some tasty grilled treats! * Root Beer Float - Mix ice cream and root beer in your very own soda mug! * Chicken Nuggets - Dip chicken into flour and eggs for the most PERFECT nuggets around! * Mystery Maker - Make a surprise fast food treat! What will it be?! * Corn Dogs - Coat your carnival-style corn dog with crispy cornmeal batter! 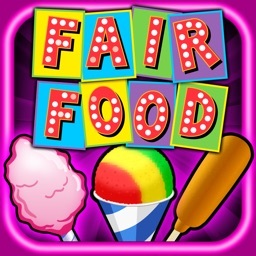 * Mini-Games - Eat your way through delicious contests like Food Toss & Hot Dog Eating!